This week the Lady Falcon Traveler’s Notebook group hit the 1500 member mark. A festive occasion, one that calls for a festive celebration of the group. What better way to celebrate this than by a giveaway. 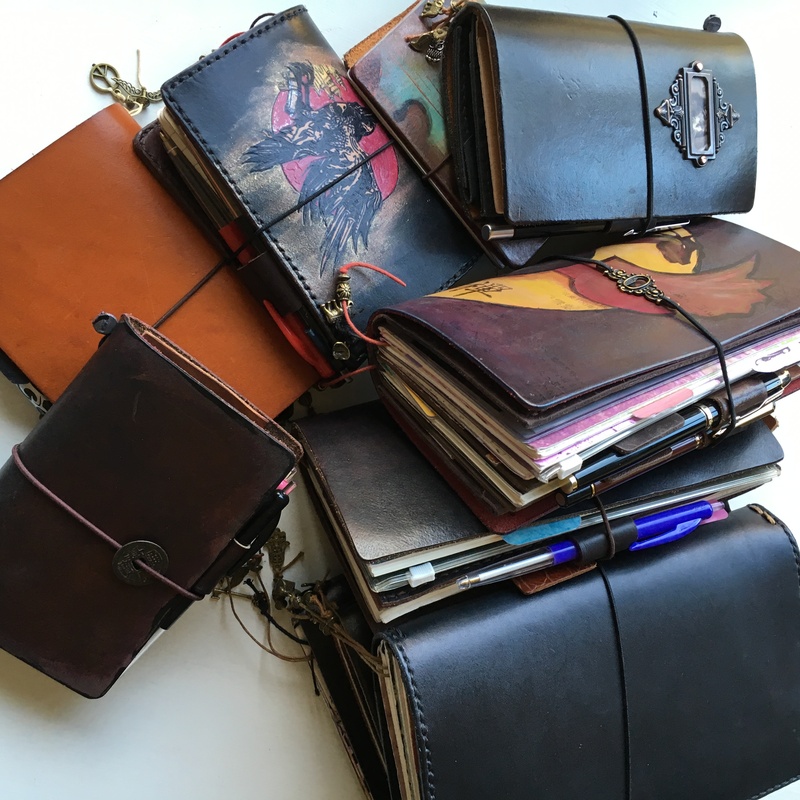 At the moment the admins of the Lady Falcon Traveler’s Notebooks are thinking about what would be an awesome giveaway for you guys, so stay tuned for what we come up with. It’ll be announced some time this week, or at the latest the beginning of next week. 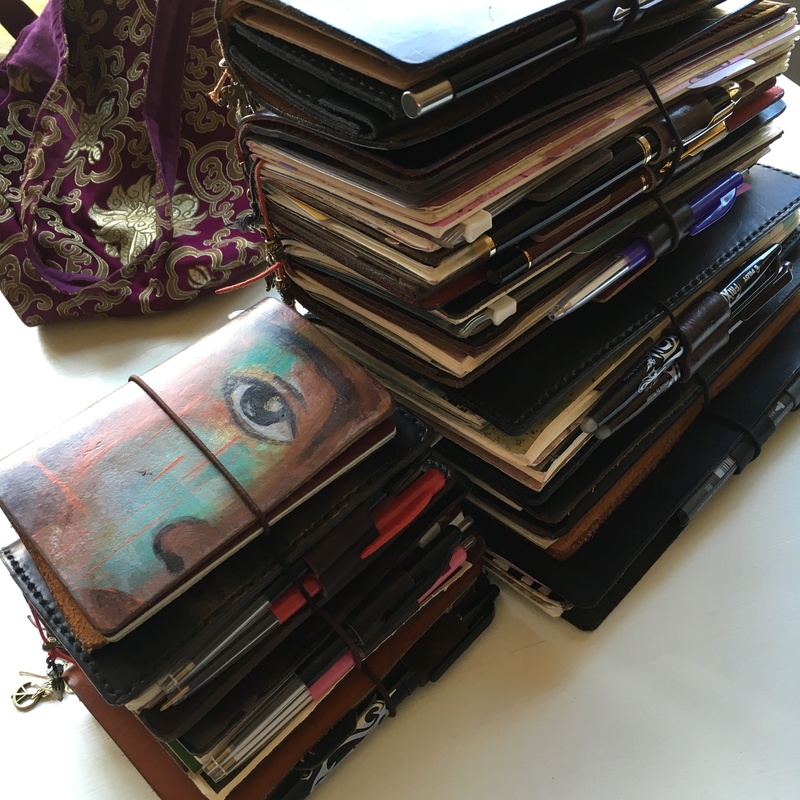 However awesome 1500 members is, this post is supposed to be about the 2016 weekly photo challenge we are hosting at the Lady Falcon Traveler’s Notebook group. 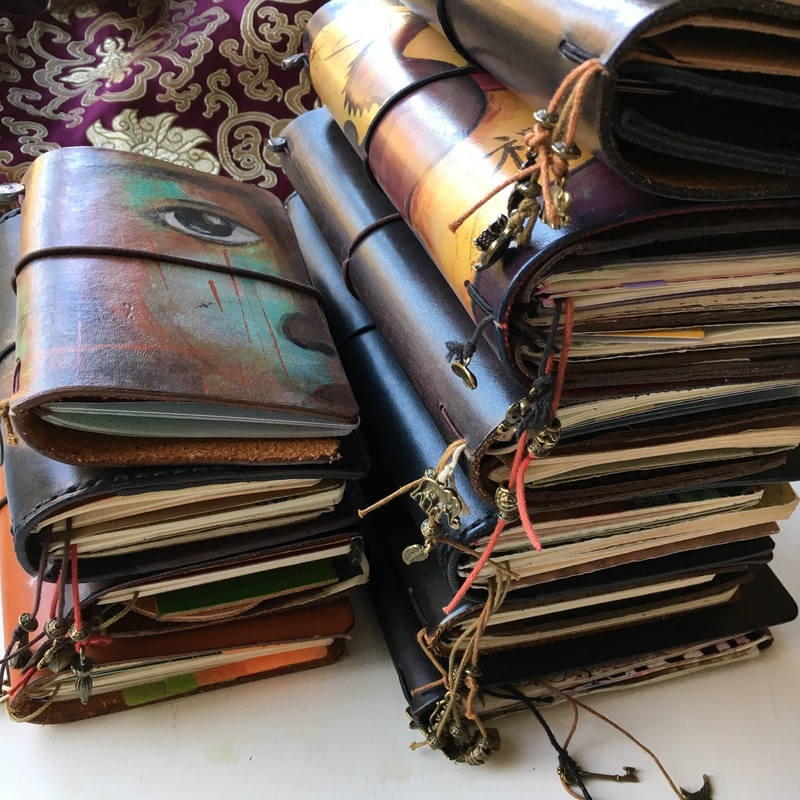 I first made it with some 50+ prompts, but since we are now 7 weeks into the new year, I removed a few and have reduced the prompts to 45. To make it a bit more interesting, the admins of the Lady Falcon group will select a photo each week for the groups banner and at the end of the year, 2 winners will be selected. Prices are yet to be determined, but will no doubt be awesome! One of the winners will be the photo that was most liked by the group members (got the most likes) and the admins get to choose the other winner, which will be the picture they like the best. 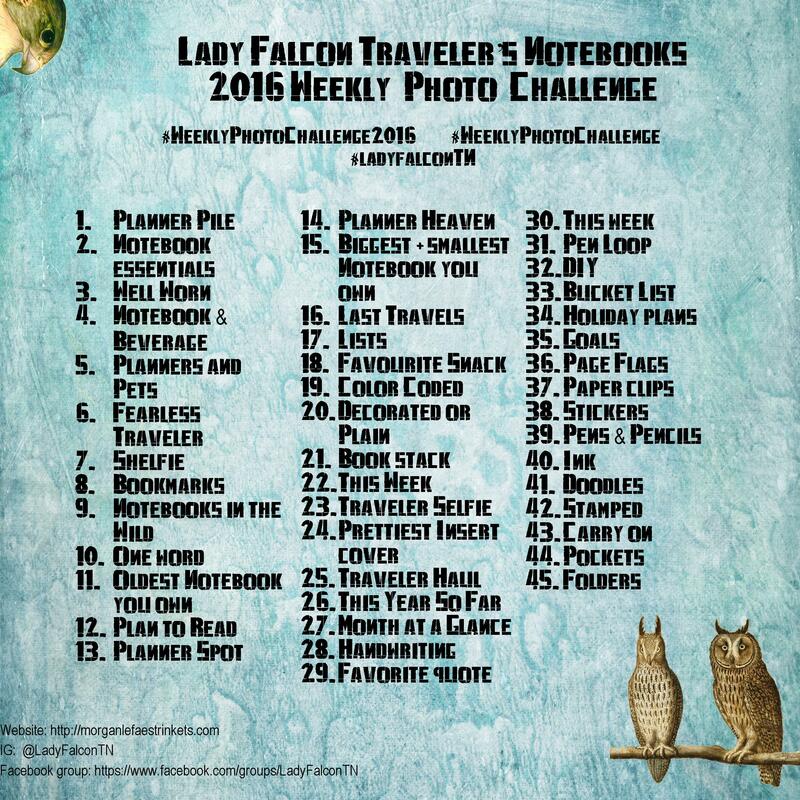 So be sure to tag your photo #weeklyphotochallenge2016 and post it in the group. You can of course also post and tag your photo’s on IG, however to be eligible for the prizes, you have to be a member of the group. 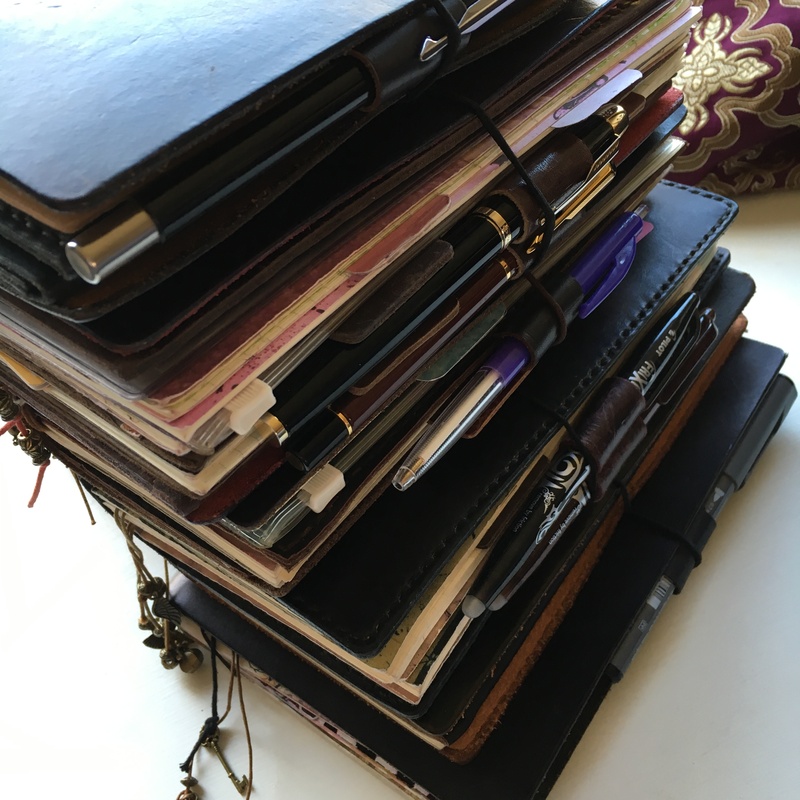 To start you all off I made some pics of a few travelers I have in use at the moment, my little planner pile…. Hope you enjoyed and I hope you join us with the challenge and who knows, maybe you will be one of the winners at the end of the year! Oh, I have been away too long. Been so busy with my art that I have not paid attention to my TN or TN groups but I am still here and kicking. This is a great prompt idea and I will be watching to see even though I may not be able to participate much. Thanks for all your great ideas and hard work to get this going Monique. I am loving my zentangle book you gifted me. Will be using it in an art class next week. Blessings. Thank you Paula, it’s great to hear you are back. Glad you still use you doodle booklet!